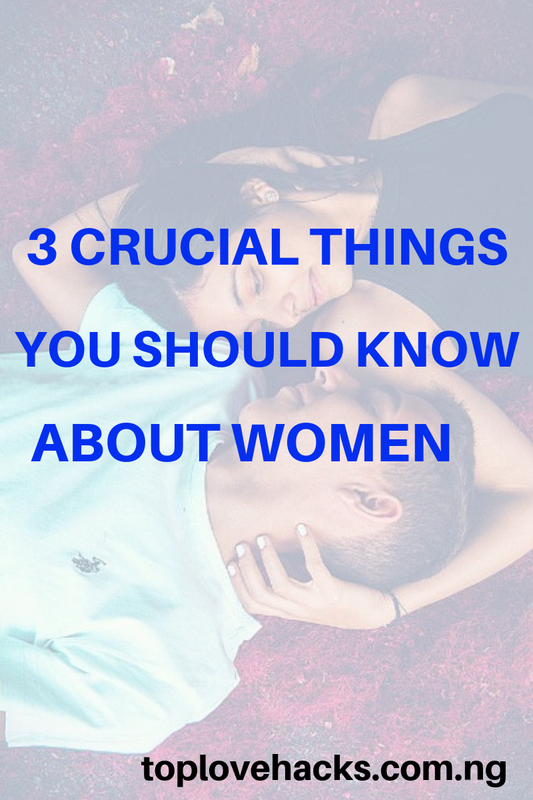 Here are 3 Crucial Things You Should Know About Women. 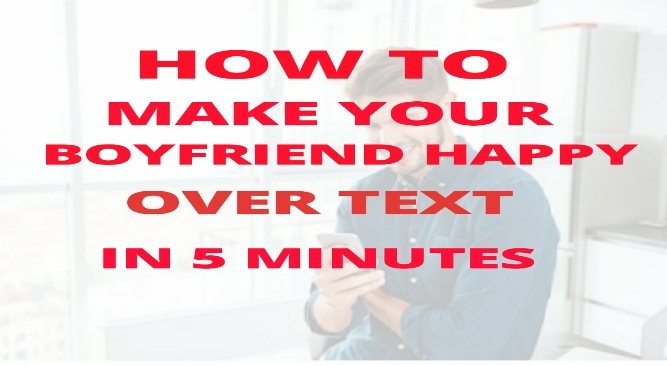 If you are finding it a bit difficult to understand your girlfriend or women in general. At times, women don't want you to just sit down and watch them make all the plans. They really wish you could at least help them out instead of asking them to make all the plans. You might not be the best of plan makers in the world but they would truly appreciate every little effort from your end. For instance, if you are making plans with your woman, to go to a beach or pool don't just say "anywhere you want to go darling" thinking it will make her feel special and loved. No, it could actually pissed her off. Although women do love to have control of these areas but they would feel pampered and loved if you go ahead and make the plans yourself. You can even make it a surprise to her and no doubt, she will be overjoyed. Try to make suggestions there is no harm in it. 2. They need some time: Whenever you propose to a woman and ask her out, she needs some time to figure out how to feel about you. You don't have to expect her to immediately say yes to you. Just give her some space, time and trust her. If she is a kinda hanging back or holding on, it doesn't mean she is playing games with you or putting her price up neither does it mean she doesn't like you but like I said earlier, she might be having a hard time figuring out how to feel about you. So, she needs a little more time. Whenever your woman is mad at you, avoid cuddling her, hugging her and even the famous, "you look cute when you are angry" statement because all that get women pissed off and even more angry. So, if you truly want to calm her down then, just let her be mad because, at that moment she wish she could even hit and hurt you! 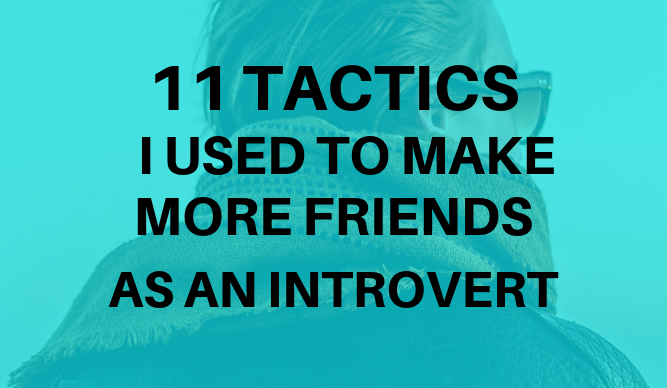 And if it is a verbal fight you can also fight back but on the calmer side. That will surely help her fizz the anger and eventually calm her down. 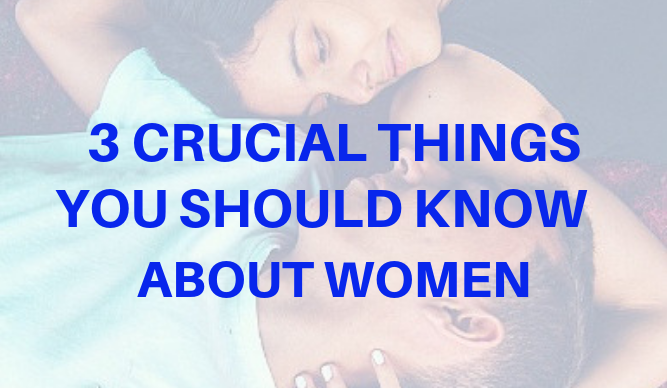 For now, I don't think you will find it hard understanding women again because, the 3 Crucial Things You Should Know About Women have got you covered. So, take note of each of them and rock and roll. You feed back via the comment form below will always be welcomed and appreciated.